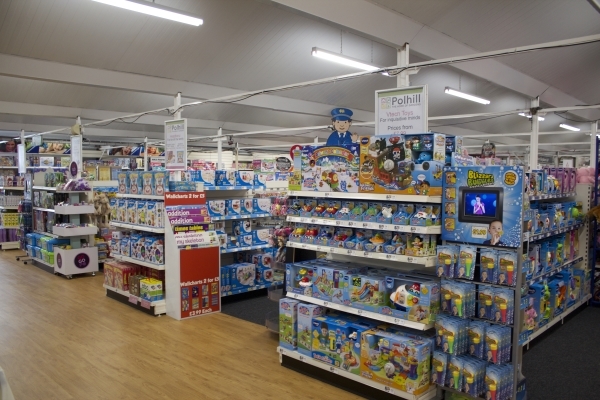 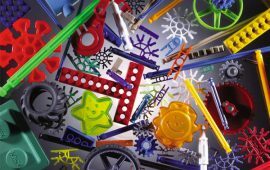 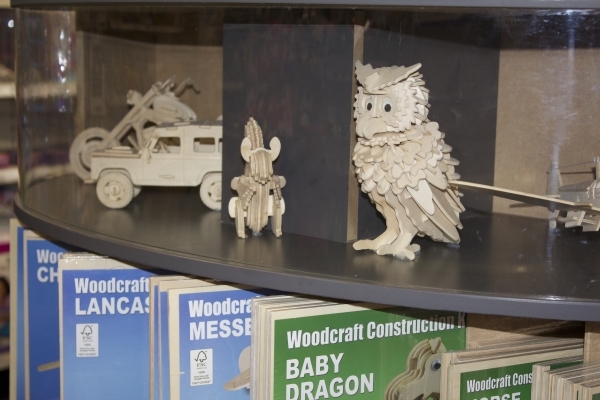 We have an extensive and exciting range of toys and games available here at Polhill. 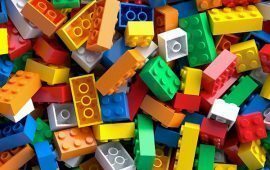 Our range covers the following: LEGO – those creative blocks that can allow your child’s imagination run wild, a diverse range of cuddly toys including those from Keel toys, puzzles, Play-Doh, K’nex who supply a creative range of assembling toys and Vtech toys who manufacture a range of educational toys for little ones’ and toddlers. 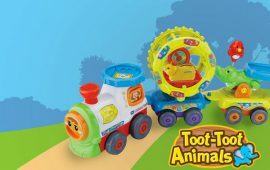 Perfect for Birthday and Christmas presents or even if you are simply choosing to spoil your little ones’. 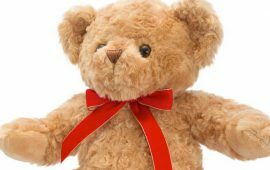 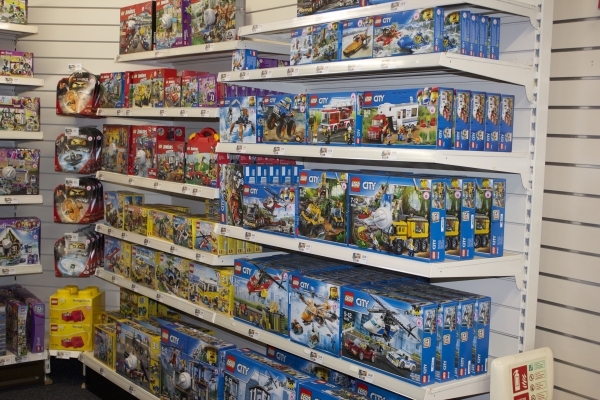 This all means that when you come to visit our Toy Department you are bound to find the perfect toy through our plethora of choice. 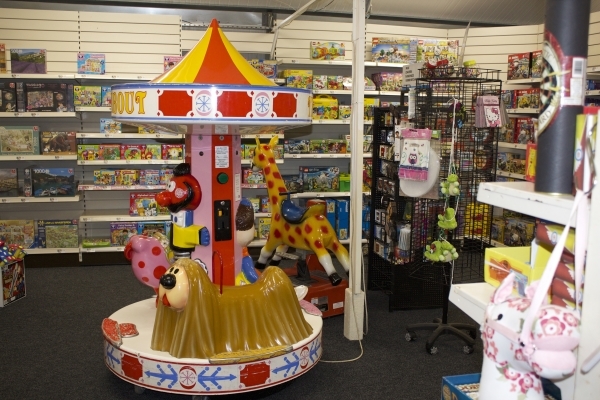 We also have a magic roundabout within our Toy Department for your little ones’ to enjoy.